This local authority nursery school and under-threes provision is situated at the heart of the White city estate. Wendy Scott says: ‘Randolph Beresford Early Years Centre deserves particular commendation for the dedicated work to transform the environment so that the Forest School approach that they embrace can permeate the whole site. ‘Their philosophy shines through all their work, children benefit from the close attention and encouragement that staff provide. Parents appreciate the detailed thought given to developing children’s own ideas. Places currently available for 3 and 4 year olds. 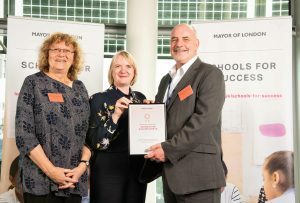 The school was invited last week to the Schools for Success awards ceremony at City Hall, to celebrate its achievements in supporting pupils needing extra help to fulfil their potential. 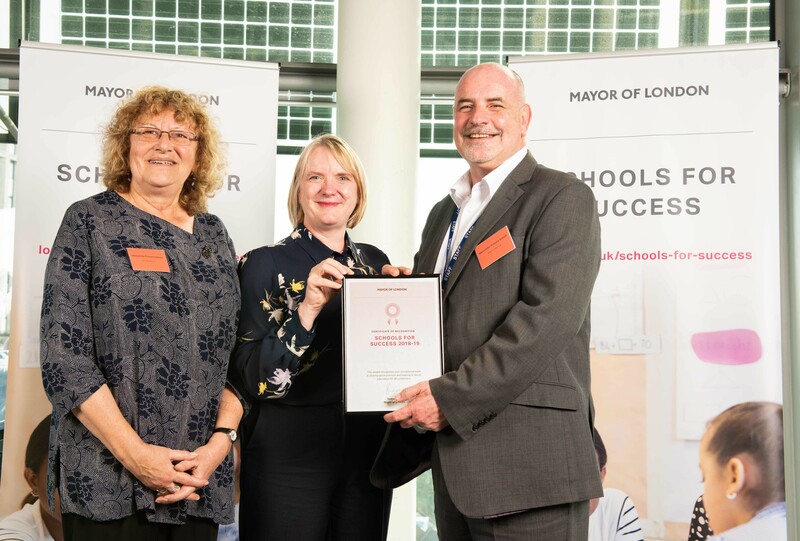 The Mayor’s programme aims to improve expectations and raise standards for London’s schoolchildren, regardless of their background. 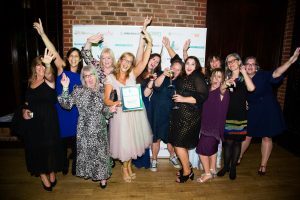 Now in its second year, Schools for Success has created a network through which schools can share experiences and best practice with others across London. Randolph Beresford are highly regarded for their practice in outdoor learning and are pleased to be announcing another forest school leader’s course. The council has struck an innovative partnership with Watts Gallery in Guildford to restore a number of works from the Cecil French Bequest, which contains a collection of later Pre-Raphaelite paintings and drawings, at no cost to residents. And even better, H&F Council has negotiated for residents to get free entry to the landmark exhibition of the newly-restored masterpieces which opened on Tuesday 6 March in Guildford – which is just a half an hour train journey away. Just turn up with a proof of address to get free entry to the exhibition. For further information email info@wattsgallery.org.uk. Find out what is happening in EAL. The Macbeth centre offer a range of training courses including First Aid, Health and Safety (including food safety, manual handling and educational visits co-ordinators) and IT courses (including MS Excel and Word). Additional courses start throughout the year: visit website www.hfals.co.uk or call for details. A leadership development programme for new and aspiring leaders: 3 afternoons and 3 twilights. This programme will help develop leadership skills and confidence. It includes strategies to lead and manage a team and to improve teaching and learning. This has been developed for those aspiring to their first leadership role and those new to leadership, and will be led by experienced current practitioners. Urbanwise.London is offering you the opportunity to discover for yourself a fantastic new education centre built on a jetty on the River Thames at Fulham Wharf. Following on from the success of last year’s teacher consultation, we would like to explore the potential for community and partnership working. 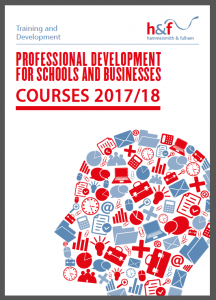 .b or Paws.b courses for teachers/staff working in primary/secondary schools in the tri-borough. The CAHMS funded project for supporting mental health in schools is coming to a close. 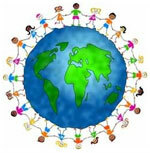 With special agreement from the Mindfulness in Schools Project, we are still able to offer about 10 free places. Funding includes the full cost of the 4 day .b training or the 3 day PAWS.b training. Please check the Mindfulness in Schools website for details of courses. www.mindfulnessinschools.org and also the prerequisites for eligibility. Please contact Carolyn Gelenter on c.gelenter@qe2cp.westminster.sch.uk for further information. ARE THESE KIDS THE YOUNGEST FOOD WASTE WARRIORS IN THE UK? A group of entrepreneurial children from West London are fighting food waste by selling surplus food in the school playground and to the local community. The initiative is led by 400 children aged 5 to 12 year olds from Old Oak Primary School & Old Oak Community Centre in East Acton. 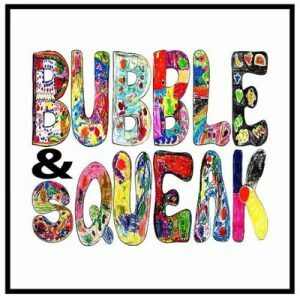 They have named their social enterprise ‘Bubble & Squeak’, a nod to the traditional English dish made using leftover vegetables. Emphasising healthy eating, their aim is to take edible surplus food such as fruit and vegetables from local businesses, markets and supermarkets and redistribute it to the local community on a ‘pay as you feel’ basis. The food waste epidemic is a hot topic: 15 million tonnes of perfectly edible food is wasted in Britain every year. Creative initiatives to fight food waste are sprouting up all over the globe. The children, for example, are inspired by the Real Junk Food Project’s ‘Food Waste Supermarket’ in Leeds. The kids want to get their whole community involved in changing attitudes towards food waste. 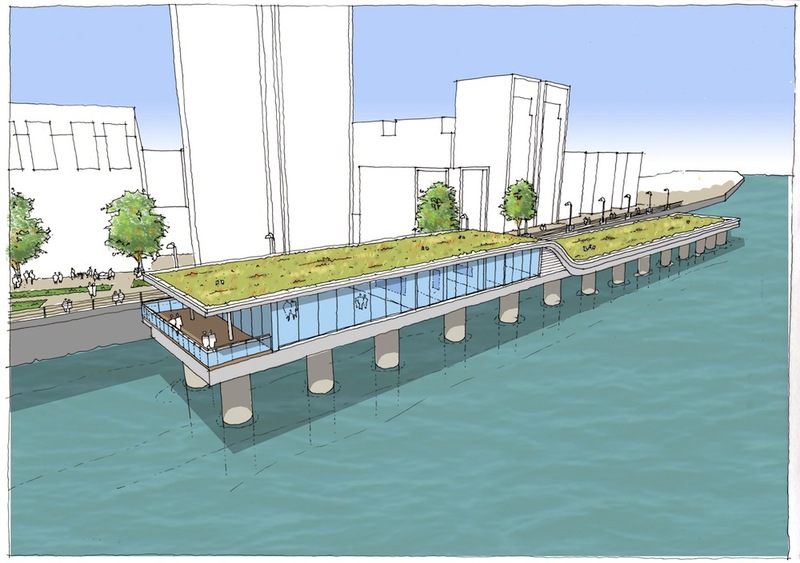 They are launching a crowdfunding campaign on the 24 April to raise £4,500 for a customised shipping container to store and sell the surplus food. Helping the children with the project are adult coordinators Elly Harrington and Lydia Gandaa. 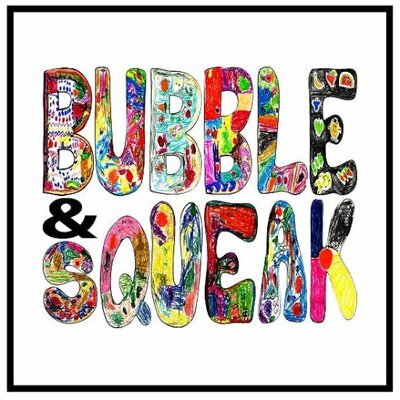 For more information contact Elly Harrington at bubblesqueakeat@gmail.com / 07515946486, or Lydia Gandaa 02087437629 at Old Oak Primary School.